Episode 3 of the popular series “REAL Self-Defense” (the Joy of Shooting) is now LIVE on Brighteon.com. 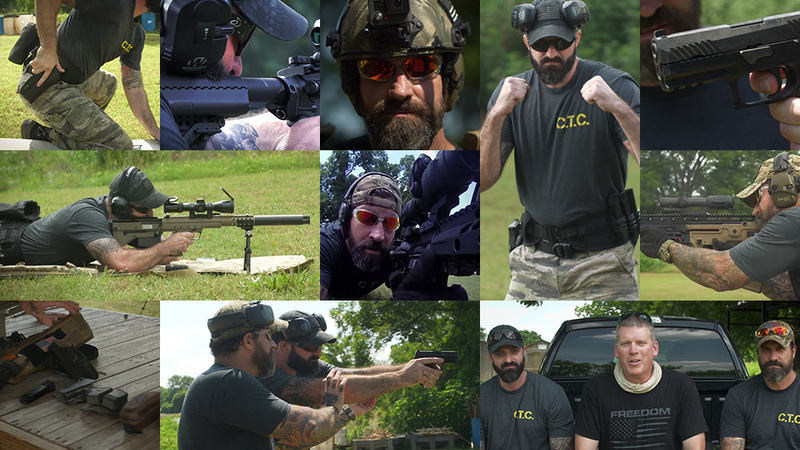 This series, taught by a U.S. Navy SEAL (SEAL Team Five) and a U.S. Marine close-combat specialist, teaches viewers the basics of handgun proficiency, including pistol grip, stance, trigger resets, clearing jams, engaging multiple targets and much more. Three episodes have now been released, with four more yet to come. The entire series is available exclusively at Brighteon.com, the new YouTube alternative that’s pro-liberty, pro-2A and pro-free speech. Also find more news at Guns.news or SecondAmendment.news.